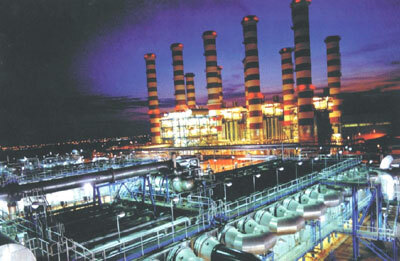 Dewa clean coal plant ... construction to start next year. Dubai will announce the preferred bidder to build a clean coal power plant on October 13, an official told Reuters on Thursday. Construction of the 1,200 MW Hassyan plant would start next year, after commercial, legal and financial issues are finalised, said Saeed Mohammed Al-Tayer, chief executive of state utility Dubai Electricity and Water Authority (Dewa). The state-owned utility had last month announced the shortlisting of eight international developers, out of 17 qualification documents received, for the first phase of the project. The project complements the Dubai Integrated Energy Strategy 2030 outlined by the Dubai Supreme Council of Energy to diversify the energy mix by 2030, said Al Tayer.